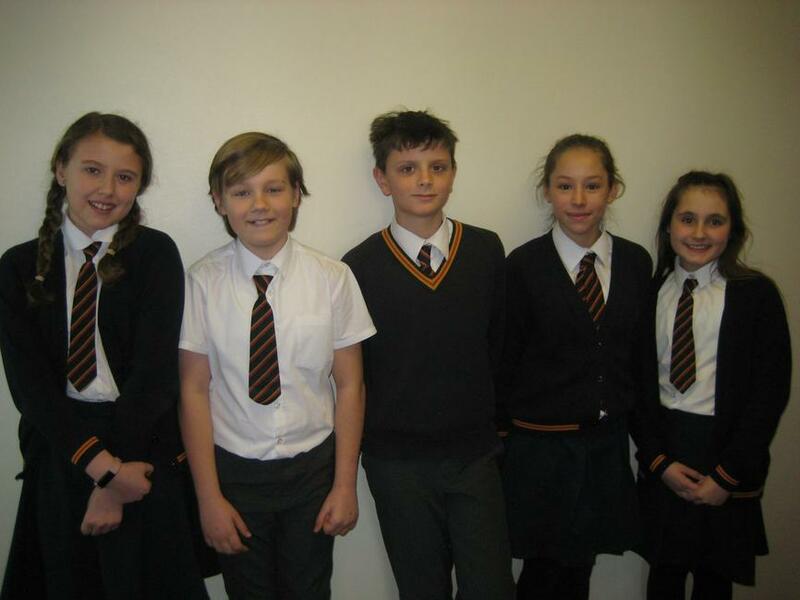 Our Music Captains are pupils who want to support and develop the musical life of the school as well as the teaching and learning of Liturgical music. As part of the role, Music Captains lead and support Mrs Morgan during singing assemblies and Masses by leading the school in prayer, creating actions for songs and to encourage singing throughout collective worship in the school. So far this year, Music Captains meet each week to create and build in confidence when leading actions for hymns in preparation for our Masses. This has encouraged active participation in the singing, particularly in EYFS and KS1. Our goal to build further on their confidence in leading these and strengthen our connection with the words even more. Also this term, Music Captains have assisted Mrs Morgan in establishing ‘Singing Awards’ that are awarded to classes and individuals that stand out for their participation and singing during assemblies.